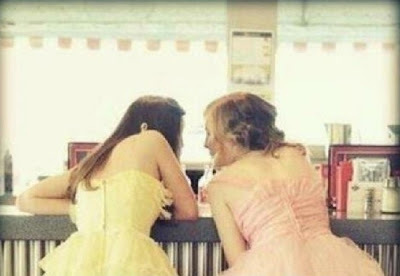 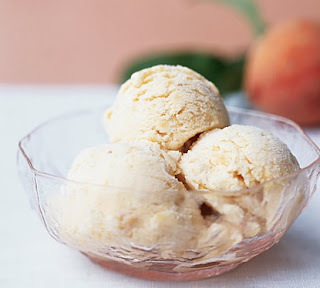 The weather is finally warming up here in the South, and there is nothing more refreshing during the hot, humid months than some good old fashion homemade ice cream! What could be better on a hot day then a cold, delicious, sweet, refreshing batch of homemade ice cream? 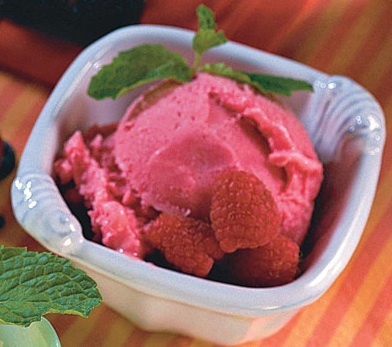 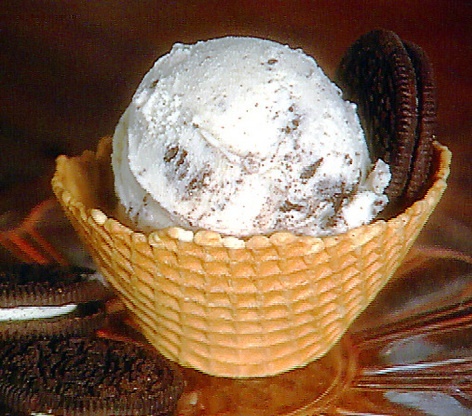 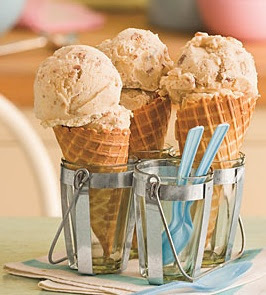 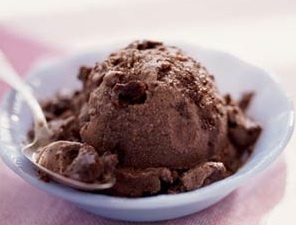 So, to help you cool off and keep refreshed, here are some wonderful homemade ice cream recipes! 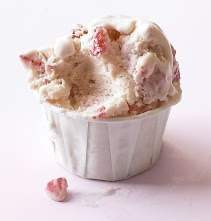 Click on the name of the ice cream for the recipe.